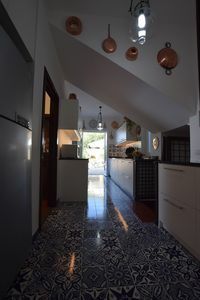 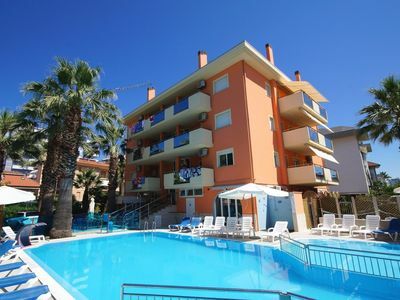 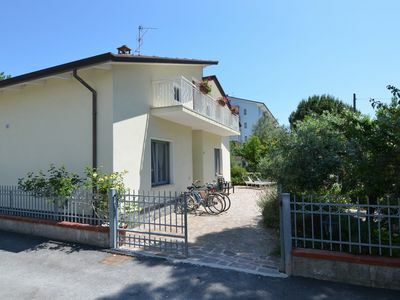 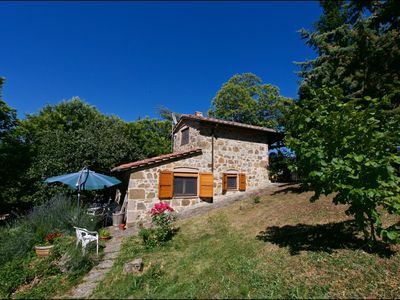 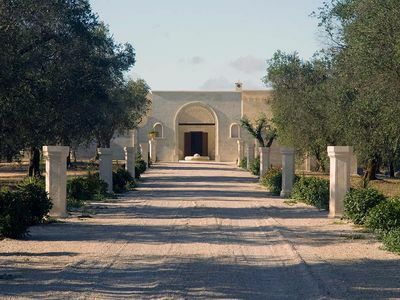 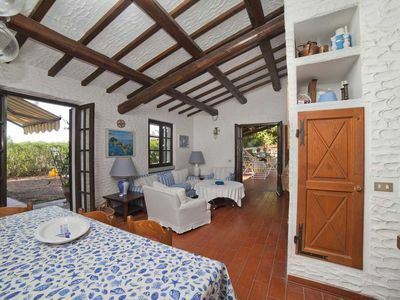 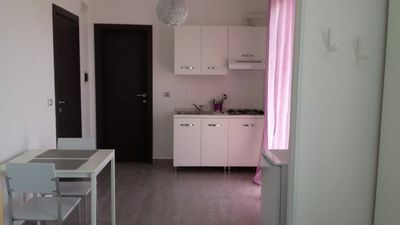 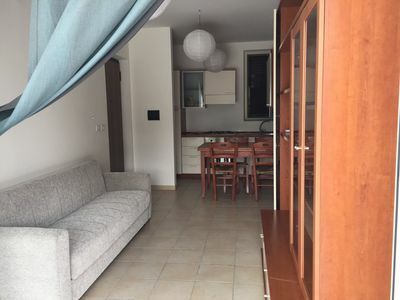 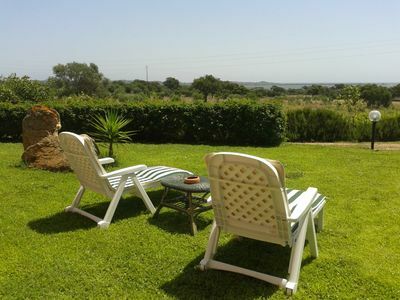 A stone's throw from the sea and 15 minutes from Soverato! 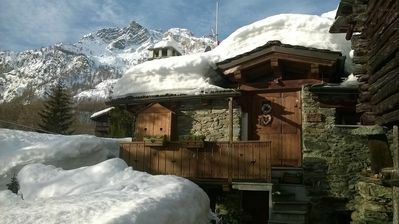 New house in a quite place next to the slopes, cable-cars, town centre and shops. 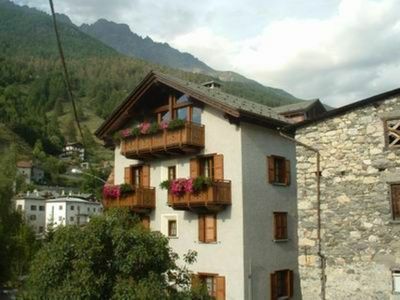 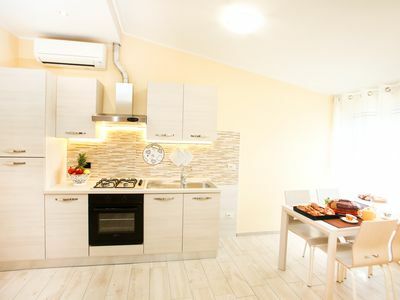 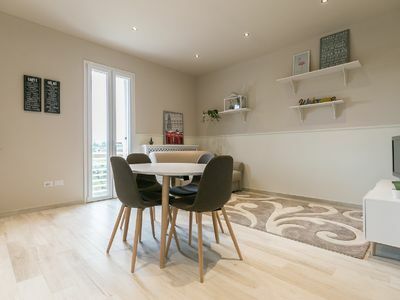 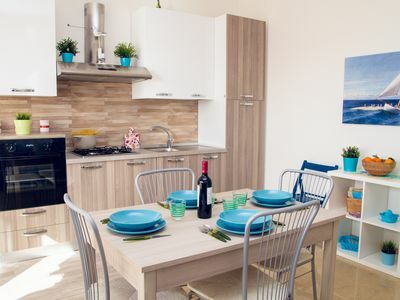 Apartment with every comfort furnished in alpin style. 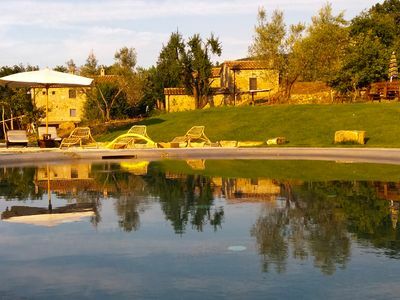 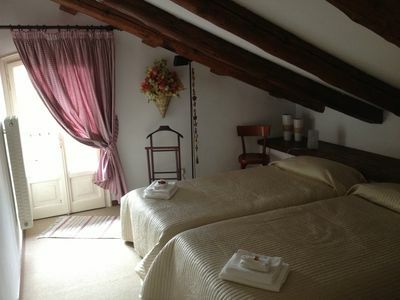 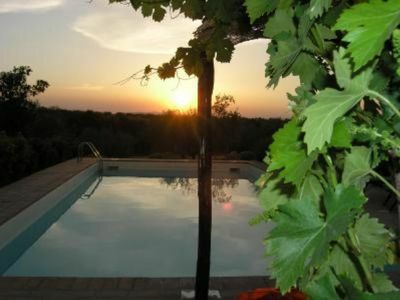 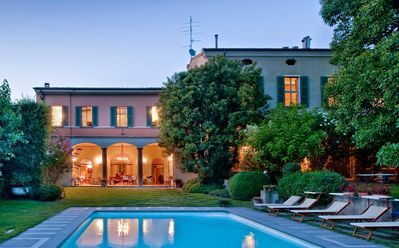 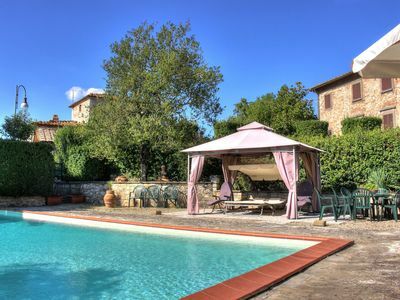 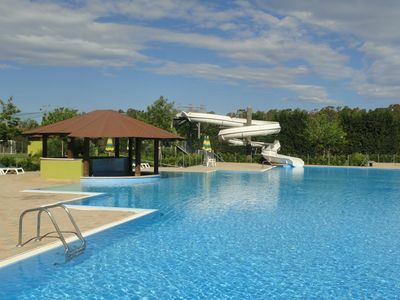 Wonderful villa with pool in the heart of Tuscany, Chianti Classico.